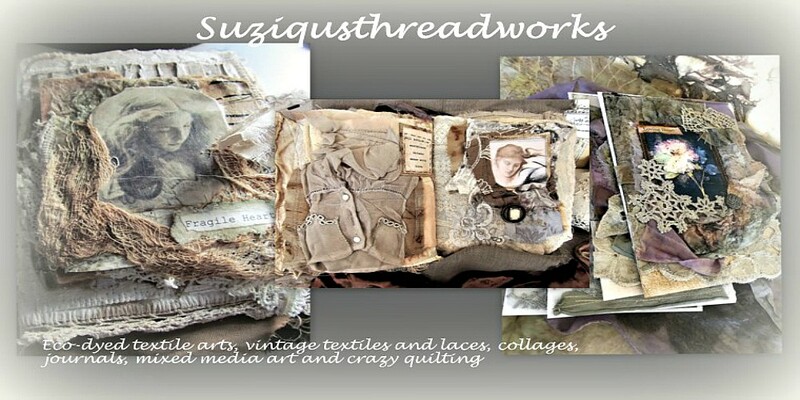 Suziqu's Threadworks: Who is Going to Win the Giveaway? Who is Going to Win the Giveaway? over the recent loss of my Dad. It truly has been a constant source of strength and understanding. as, in my eyes, everyone is a Winner!!! 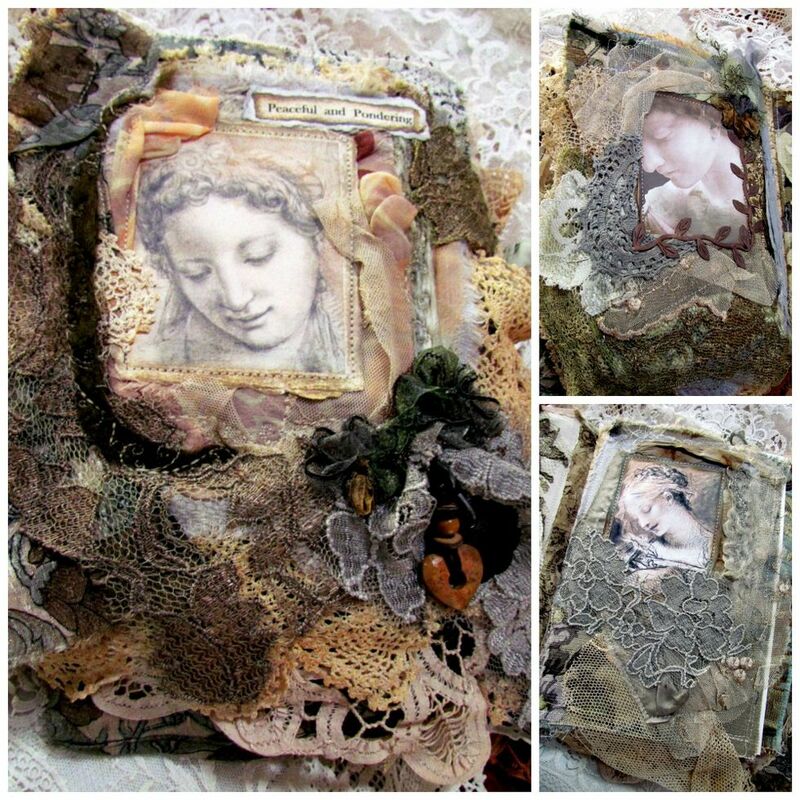 Yitte is the creator of so many beautiful mixed media items and fabric journals. 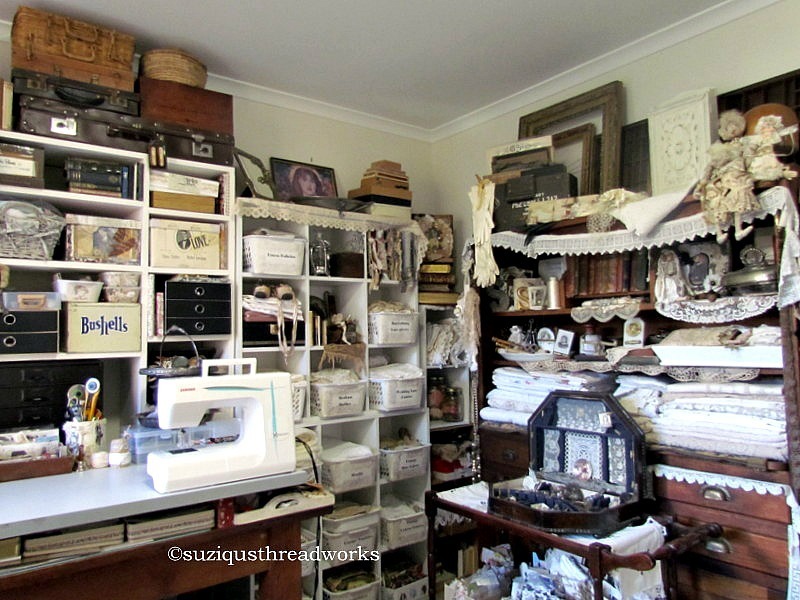 Sharon makes the most beautiful paper journals in her craftroom. Dear winners please make sure that I have your email addresses! 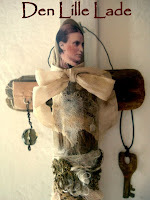 You might like to pay a visit to these blogs and view their beautiful creations. one gift to an old follwer. that I derive so much of my inspiration! give them one of yours﻿". Suzy, I am sure your gifts will be appreciated. It is kind of you to think of others while you are grieving. 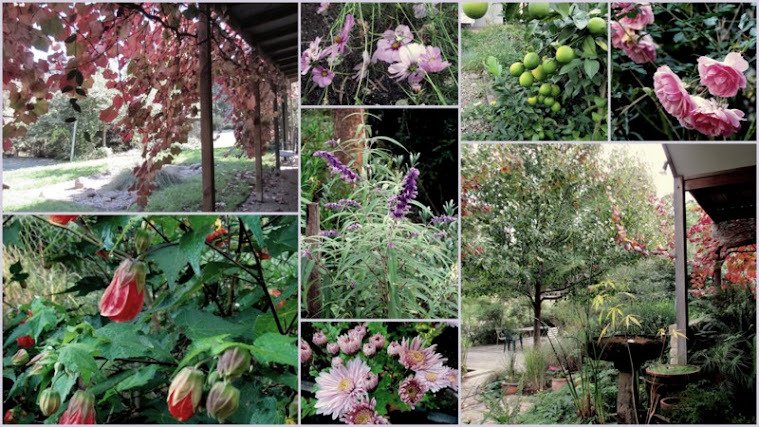 I feel so happy to come to this blog and see your beautiful work and the garden as well. There is always so much so enjoy. Thanks for your blog. Wishing you a wonderful weekend,dear Suzy. Congratulations to the winners, and thank you still in your expensive kindness Suzy! Of soft thoughts for your father. Congratulations to the winners, you are very lucky ladies! I love the photos of the blossoming trees Suzy, what a joyful sight! And so, I am forced to create my own "Suzy Look Alikes." As if I could. You are a true inspiration. So sorry to hear of the passing of your dad. It was kind of you to offer a giveaway of your beautiful creations. The winners will be thrilled to receive these glorious works and embellishments. Lovely to see the Spring blossoms as England slips into Autumn. Congratulations to the winners,I'm sure they are delighted. I am soooooo excited about winning this awesome prize! What an honor it is to be the recipient! I sent my mailing address and will be on pins and needles waiting for it to arrive so I can savor in the loveliness of all those goodies! Thank you soooooo much!!! Congrats to the winners, the LUCKY winners !! More beautiful pics Suzy, have a fabulous weekend. Your trees in blossom are a beautiful sight, especially as ours are losing their leaves and preparing to stand bare for the fall and winter. The lucky winners are sure to enjoy their presents. Have a lovely weekend. I hope the sun is shining. Hello sweet Suzy! I am so happy for both of your winners! I know they are very grateful and will enjoy your beautiful and generous gifts! Thank you for sharing the links to visit them! I think it was such a loving tribute to your dear father to have a giveaway. You have such a sweet spirit and generous heart! 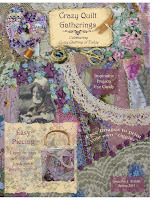 Though you are grieving you wanted to bless others with your beautiful creations and pretties for them to create with! You are so inspiring and a blessing to us all! Today is the first day of autumn and the weather is so lovely! Your Spring Blossom and Magnolia's are beautiful! Happy Spring sweet friend! Have a wonderful weekend! Much love and hugs to you sweetie! Paula… I love the quote too! Congratulations to the very lucky winners! I'm sure they are both jumping for joy. 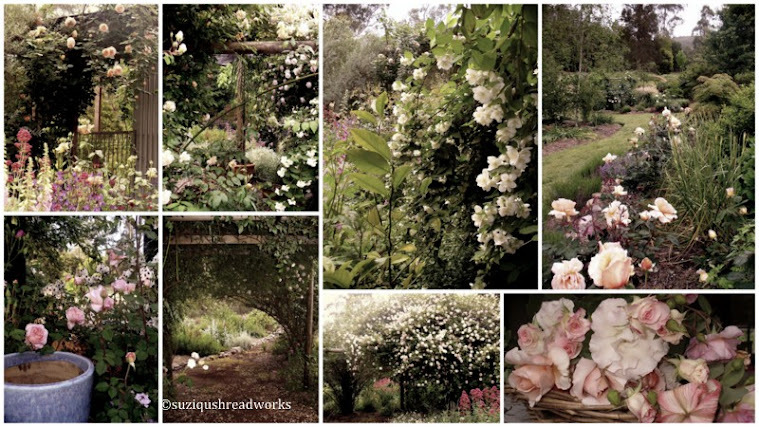 Your garden looks so delightful, dearest Suzy. Over here the leafs have started turning yellow but with the sun shining this is quite nice too. Have a lovely weekend, sweetie! And thanks sweetie for letting us view your fantastic spring. Those blooming trees are so beautiful,they take my breath away, dear friend.Here I find almost only brown/yellow leaves, and the last roses blooming. Your qoute is wonderful Suzy-Can I use it on a collage ? Happy saturday, dear- I wish you lovely hours, in your studio, and in your garden. Love you-and sends you hugs. Sigh........... not me then, lol. Congratulations to the very lucky ladies, I know they are going to love their gifts. Oh WOW, I know they will be sooooo excited!!!! 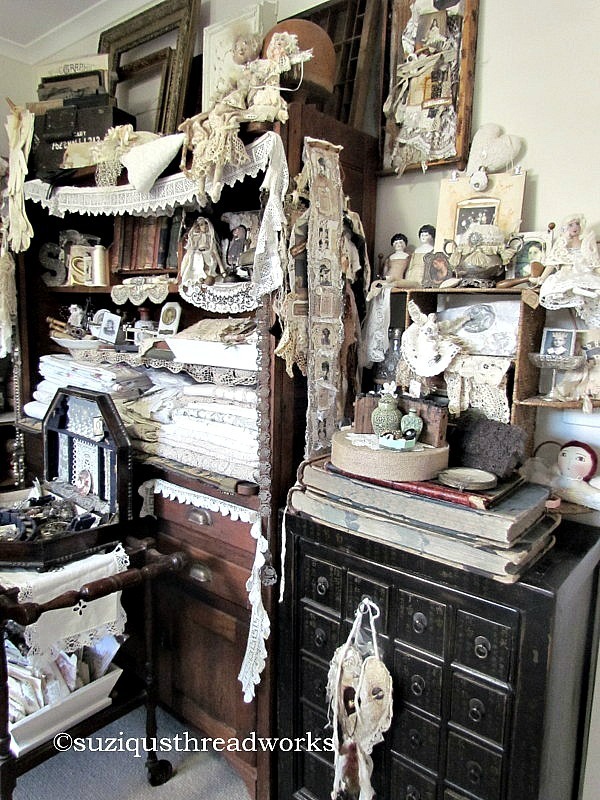 Such beautiful treasures!!! My sincere congratulations to the people who have had good luck win a beautiful thing, and have a beautiful remembrance of a magnificent person, what is the artist Suzy! I am also pleased with you, although I admit that I would like to be the winner, but fate did not give such joy to all, are people who have still win, and there are those who never will win nothing, but it is only a mile of fun. Love the tree in blossom pic! Hello and sorry firstly for missing all your news, both happy and sad. Firstly, my sincerest condolences for the loss of your father. I am so deeply in awe of the work and love our parents put into our nurturing. As a relatively new parent myself, I no longer take for granted what my parents did for me. My husband lost both his parents in a short space of time. The gap they behind leave will never been filled. But here you are with all your friends to support you and your art and sewing to carry you on and in that we are all blessed. I just love, love, love your delicately decorated purses. They really are exquisite Suzy! I wish I hadn't missed this giveaway. The winner(s) are so very lucky indeed! Ahhh well, maybe nextime, aye? Anyway my friend, do take care and may the spirit of your father live on. such lucky ladies!! what treasures to receive from such a treasure as you! Congrats to those lucky girls. Would love to see what they make. 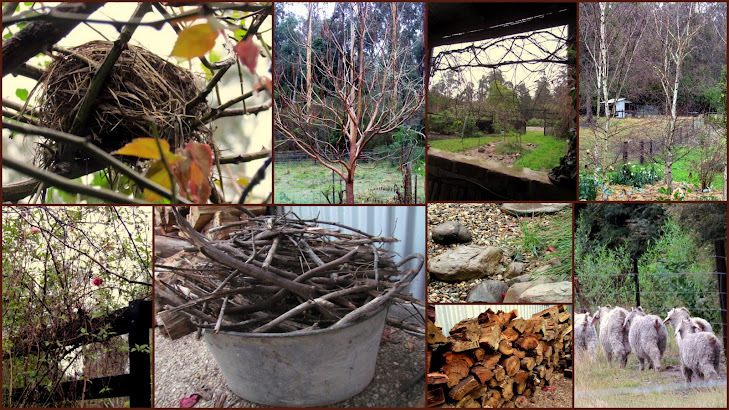 Your garden is gorgeous. It feels so strange to see blooms as I look out at autumn leaves starting to fall. congratulations to the very lucky winners! i am sure they are thrilled! thank you for sharing the pics of the lovely flowers. 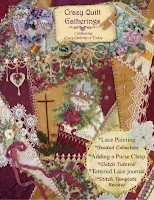 Oh gosh--every time I visit here, I am sure loving your lace--it is amazing! 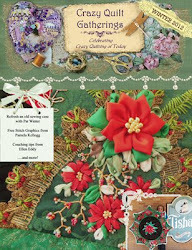 I have been working on Christmas projects today. I hope you've had a good weekend. Congratulations to the Lucky Winners!!! What Wonderful Treasures they will Receive from you Suzy! Very Lucky Gals Indeed!!! Have a Wonderful Day Suzy!